What a surprise to see the food press reporting that Heinz tomato sauce no longer qualifies as ketchup in Israel. The country's Health Minister has forced a re-branding of the product as 'tomato seasoning' as competitors prove that Heinz has too low a tomato content to be considered ketchup. The Heinz brand is very commonly associated with tomato ketchup, but officials in Israel have decided that the popular tomato sauce can no longer be called 'ketchup', and instead has to be referred to as 'tomato seasoning'.This is because Israel's Health Ministry has decided that the condiment doesn't contain enough 'tomato solids' to be considered a ketchup. The ruling came after competitor Osem, an Israeli food manufacturer which produces much of the ketchup consumed in the country, executed a lobbying campaign against Heinz. Osem sent a letter to retailers claiming that it had had the offending product tested in a “leading European external laboratory” and that it had found that the sauce only contained 21% tomato concentrate. 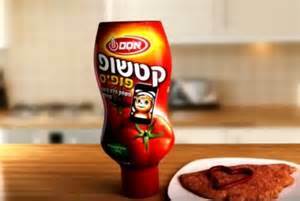 Israeli food standards state that to be considered a ketchup, a sauce has to contain 41% tomato concentrate. Ketchup, interestingly, wasn't originally a tomato-based sauce anyway. 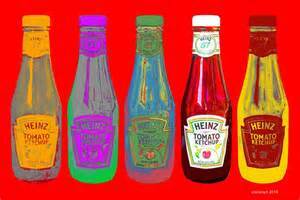 'Ketchup' comes from the the Hokkien Chinese word, kê-tsiap, which was a sauce made of fermented fish. It is believed that the British encountered this sauce in Asia and tried to replicate it at home. 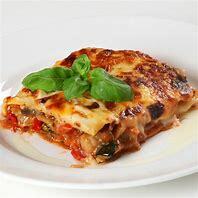 Ketchup recipes in the UK from this time called for very savoury flavours such as oysters, mushrooms, walnuts and anchovies. 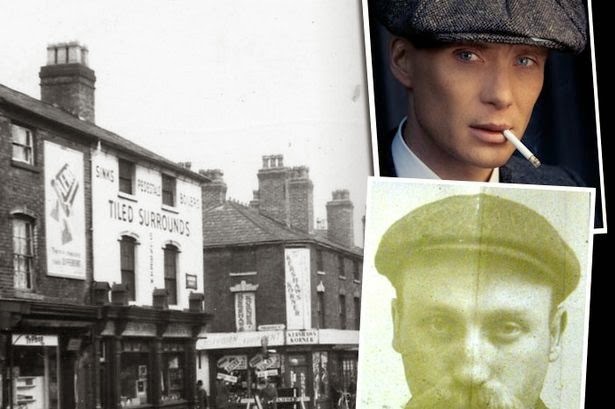 The first recipe for tomato ketchup didn't appear until almost a century later. 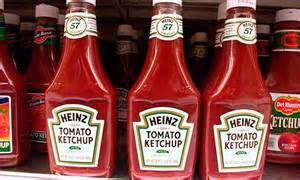 We British love our Heinz Tomato Ketchup, whatever the Israelis might say. We can't live without it and even if it only contains 20% of tomato concentrate, no other ketchup comes close!.